Call 403.286.3133 for inquiries, take out, or reservations. Click here for delivery. Scroll down for map, virtual tour, and hours. 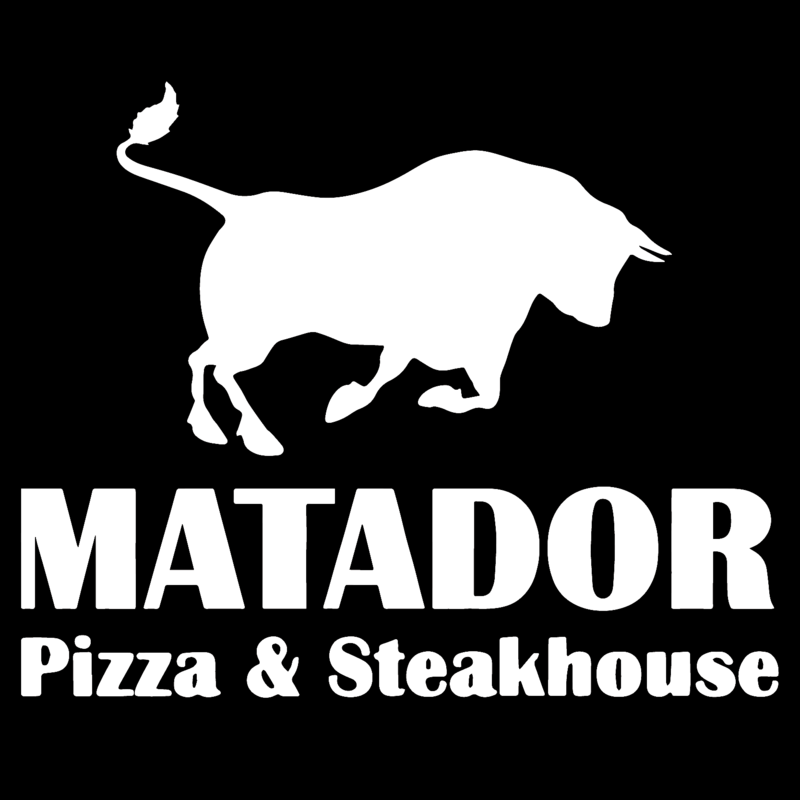 Matador Pizza has been one of our favourite places to eat since 1976, be it as takeout or dining in! The quality and quantity have not changed in that period of time. As a small restaurant with a takeout, and now delivery option, sometimes the meals can be slow. We have addressed this with management and understand they are working on a way to alleviate this issue. Because of the quality of food and friendly staff, we will return time and time again. We often take our family to Matador Pizza, be it our children, grandchildren or great grandchildren, and they’ve all got different favourites. No one is ever disappointed with their meal. Some of our favourites include pizza, lasagna, Caesar salad, chicken tenders, fish and chips. They ALWAYS meet our expectations.